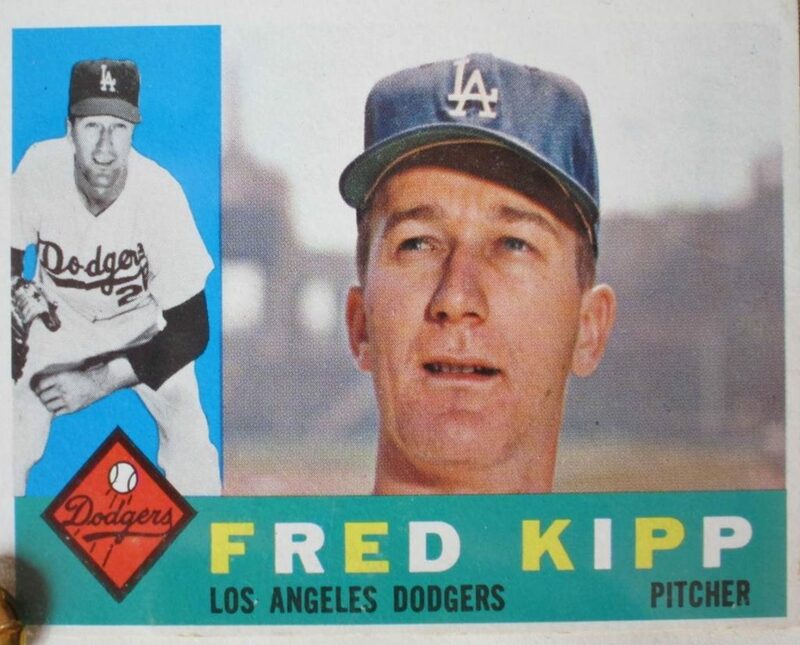 Fred Kipp is the last living person who played for the New York Yankees and the Brooklyn/LA Dodgers. This website highlights the baseball career and life of Fred Kipp – The Last Yankee Dodger. Fred is the last living player to play for the Brooklyn Dodgers, Los Angeles Dodgers and New York Yankees. He mainly played for the Los Angeles Dodgers when they moved to Los Angeles in 1958, but he spent a lot of time with the Brooklyn Dodgers in Japan and at the start and end of seasons. The 237-page biography that reviews his baseball career can be purchased here. The Society of American Baseball Research (SABR) has nominated the Last Yankee Dodger for the prestigious Ron Gabriel Award. The award is given to the authors of a publication about the Brooklyn Dodgers. The Ron Gabriel Committee is evaluating the nominees and I’ll let you know if The Last Yankee Dodger is given the reward in 2019! See the most recent blog entries here. I’ve been traveling in Japan and have found some Brooklyn Dodger memorabilia from 1956 that is really cool. February 2nd – Fred Kipp will speak to SABR about the book. March 20th – Speaking at the KC Public Library’s Memory Cafe. More info to come. Personally signed books will be available at events for $20 cash. Here’s a new book trailer that I captured in Hiroshima in front of the Cenotaph in the Peace Memorial Park where the Brooklyn Dodgers paid their respects to the victims of the first nuclear bomb explosion over a city. Crazy spring training with the New York Yankees in 1960. Kipp pitched with the best and against the best in the golden era of baseball. He played for the two best teams in the 1950s and 60s – the Yankees and the Dodgers. 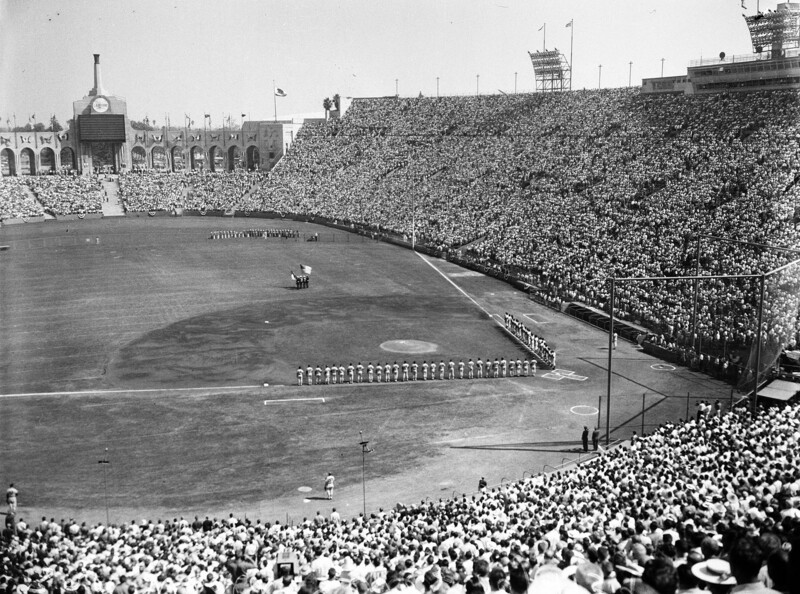 From 1953 when he joined the Dodger organization until 1962 when he retired, the Yankees and Dodgers made 12 appearances in the World Series – that’s 60% of the Fall Classic teams! Kipp is one of 22 Brooklyn Dodgers who are still living as of February 2017. The list of players can be found here. He is the only living Brooklyn Dodger to play for the Yankees as well. His trade to the Yankees in 1960 put him in the odd position of playing for the team that had beaten the Dodgers in 5 of the 6 World Series where they faced each other. 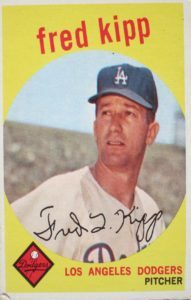 Kipp was one of the few players who graduated college and played in the Major Leagues. He had the opportunity to play in the farm teams of the New York Giants, but chose to go to Emporia State University instead. After college, he joined the Dodgers and worked his way up to the majors after 5 years in the minor leagues. Another unique aspect of his career is that he played in the Carribbean Leagues for several winters. From 1957-1960, he played for the Escogido Leones in the Dominican Republic. 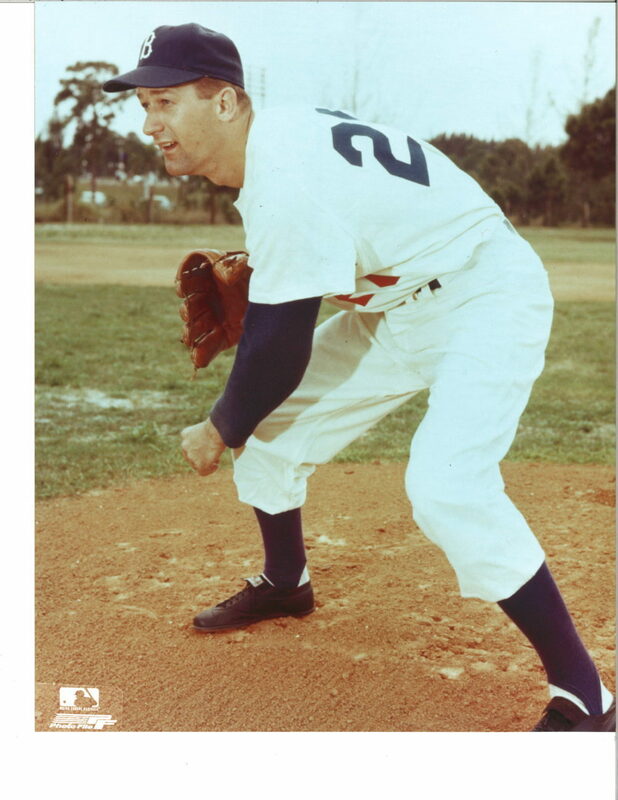 He played with a mixture of Dodgers and Giants and native greats such as Juan Marichal and the Alou Brothers. He enjoyed pitching about once a week there and getting paid $1,000/month – about twice what he got paid in the US during his early years.